The MACRO Lodge was the place to be as a host of the biggest names in Hollywood for one of the year's most anticipated annual film festivals. 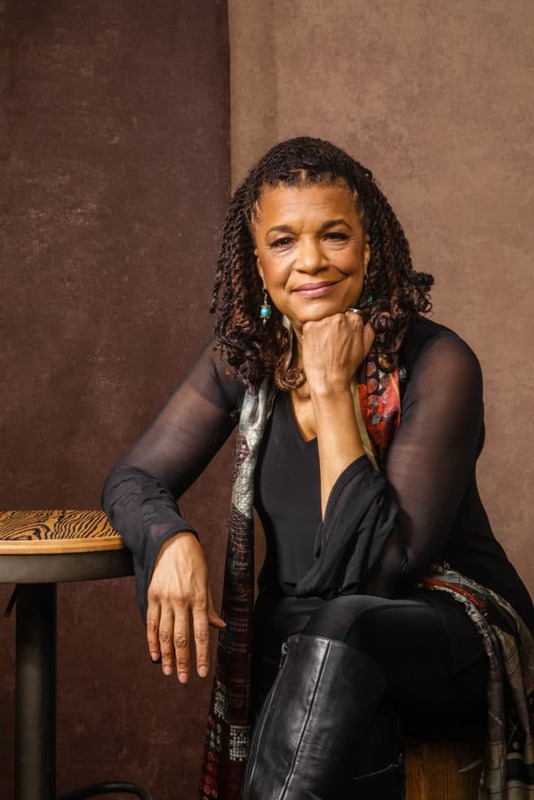 The 2019 Sundance Film Festival is officially underway and a who’s who of our Hollywood faves are in town. Scroll through for a look at a few of the familiar faces who stopped by for a little photo booth fun with ESSENCE in the MACRO Lodge. 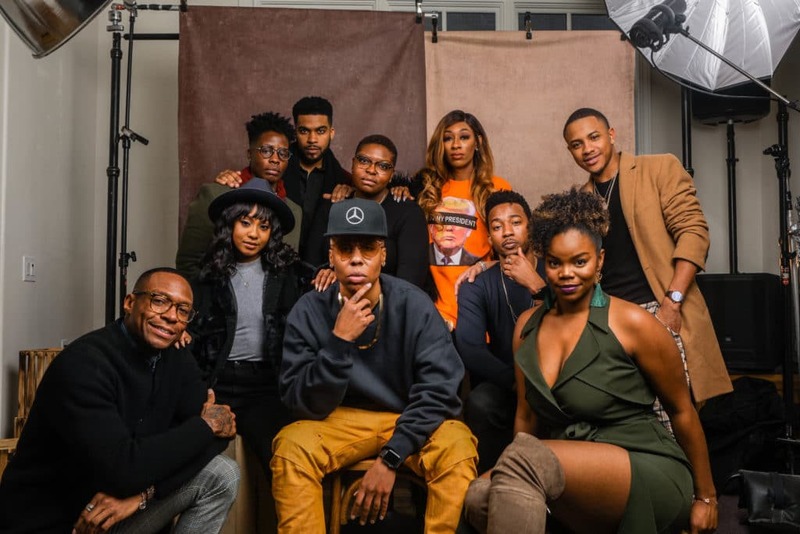 Lena Waithe & The Cast Of Boomerang strike a pose in the ESSENCE Photo Booth at the MACRO Lodge during Sundance Film Festival weekend. Actress Sanaa Lathan strikes a pose in the ESSENCE Photo Booth at the MACRO Lodge during Sundance Film Festival weekend. 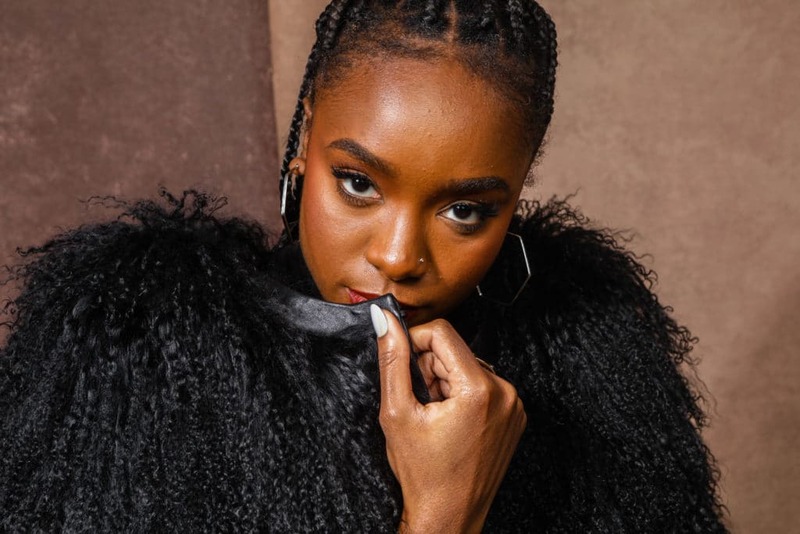 'If Beale Street Could Talk' star and Black Women in Hollywood honoree Kiki Layne strikes a pose in the ESSENCE Photo Booth at the MACRO Lodge during Sundance Film Festival weekend. 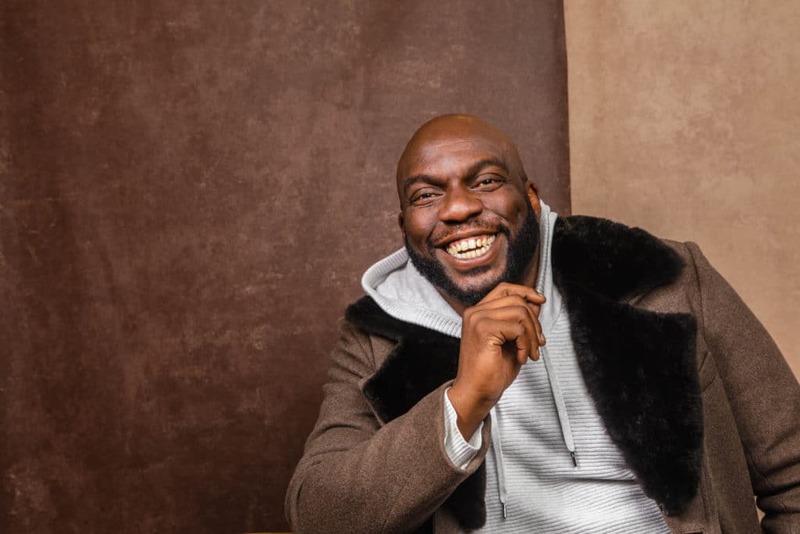 'Queen Sugar' star Omar Dorsey was all smiles in the ESSENCE photo booth at the MACRO Lodge during Sundance Film Festival weekend. 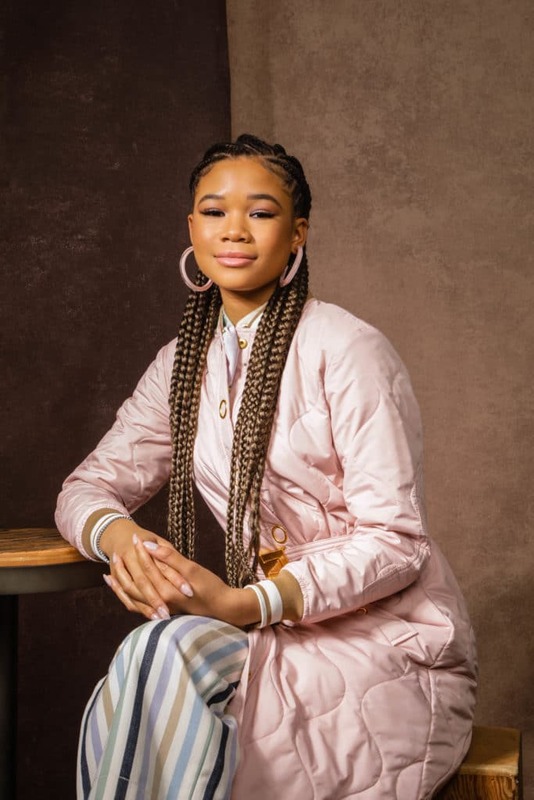 Actress Storm Reid strikes a pose in the ESSENCE Photo Booth at the MACRO Lodge during Sundance Film Festival weekend. 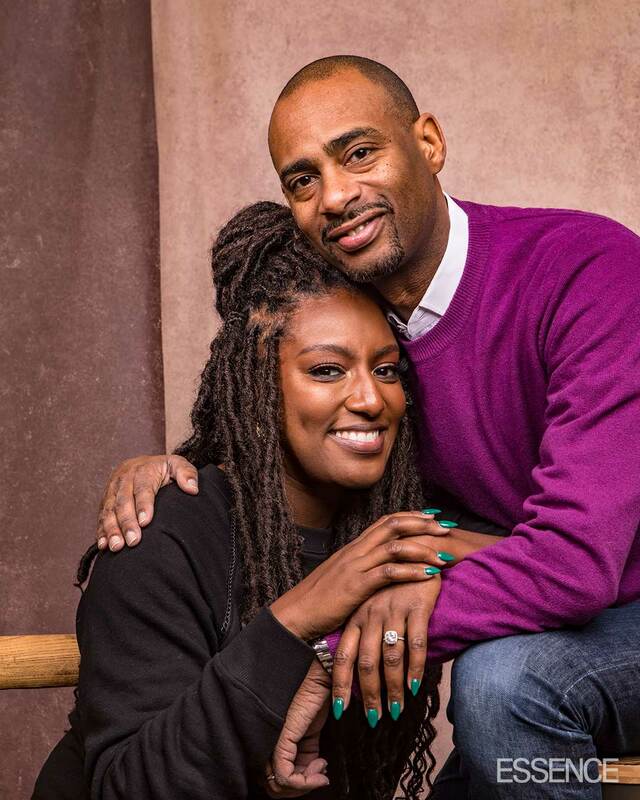 MACRO CEO Charles D. King and Head of Brand MACRO Stacey Walker King were all smiles in the ESSENCE Photo Booth at the MACRO Lodge during Sundance Film Festival weekend. 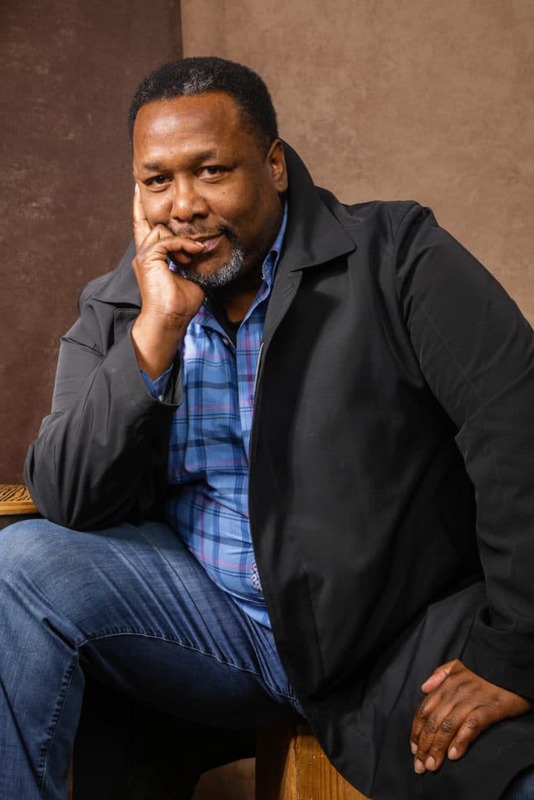 Actor Wendell Pierce strikes a pose in the ESSENCE photo b ooth at the MACRO Lodge during Sundance Film Festival weekend. 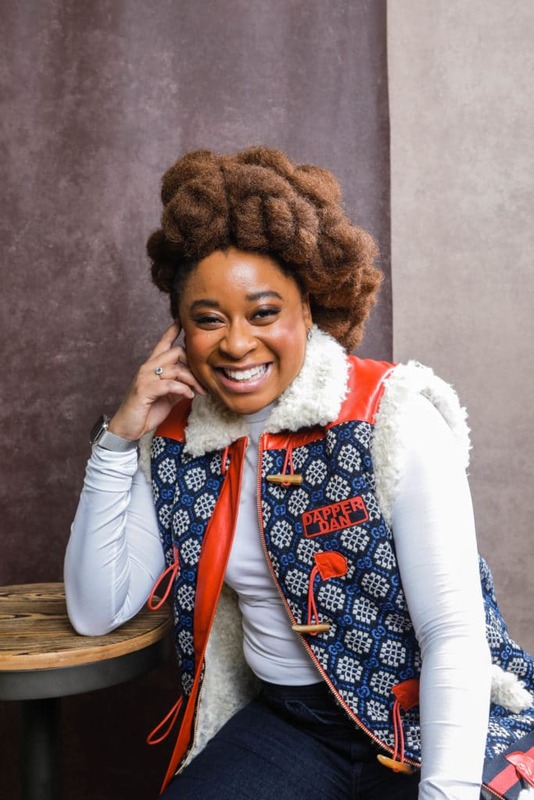 '2 Dope Queens' comedian and actress Phoebe Robinson was all smiles in the ESSENCE photo booth at the MACRO Lodge during Sundance Film Festival weekend. Actor Boris Kodjoe strikes a pose in the ESSENCE Photo Booth at the MACRO Lodge during Sundance Film Festival weekend. 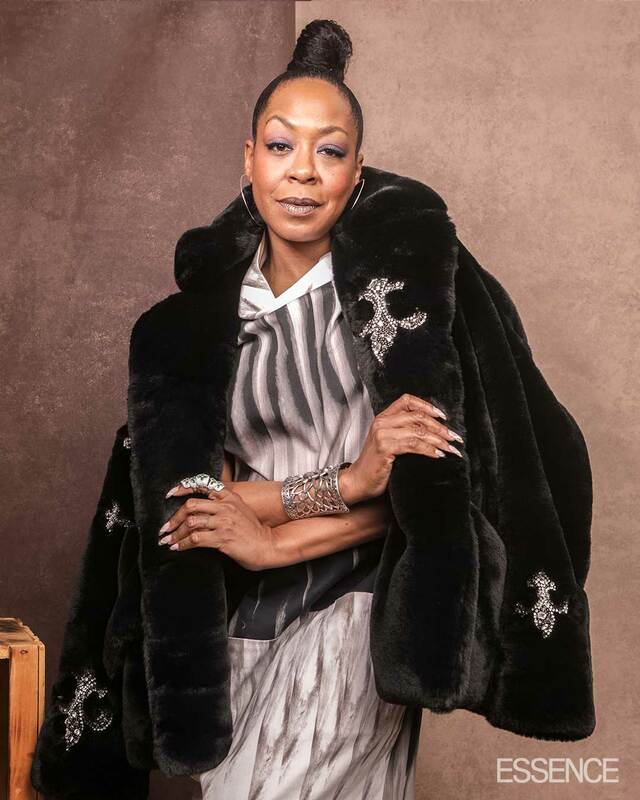 Actress Tichina Arnold strikes a pose in the ESSENCE Photo Booth at the MACRO Lodge during Sundance Film Festival weekend. 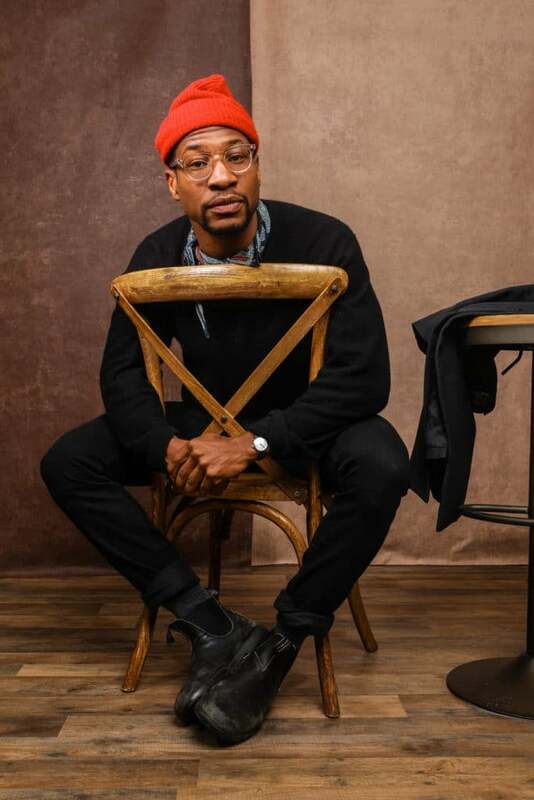 Actor Jonathan Majors strikes a pose in the ESSENCE Photo Booth at the MACRO Lodge during Sundance Film Festival weekend. 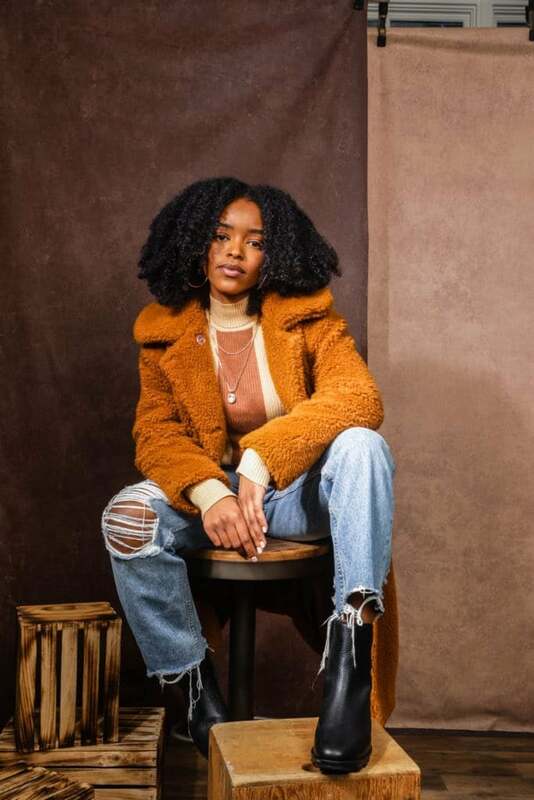 Actress Lovie Simone strikes a pose in the ESSENCE photo booth at the MACRO Lodge during Sundance Film Festival weekend. 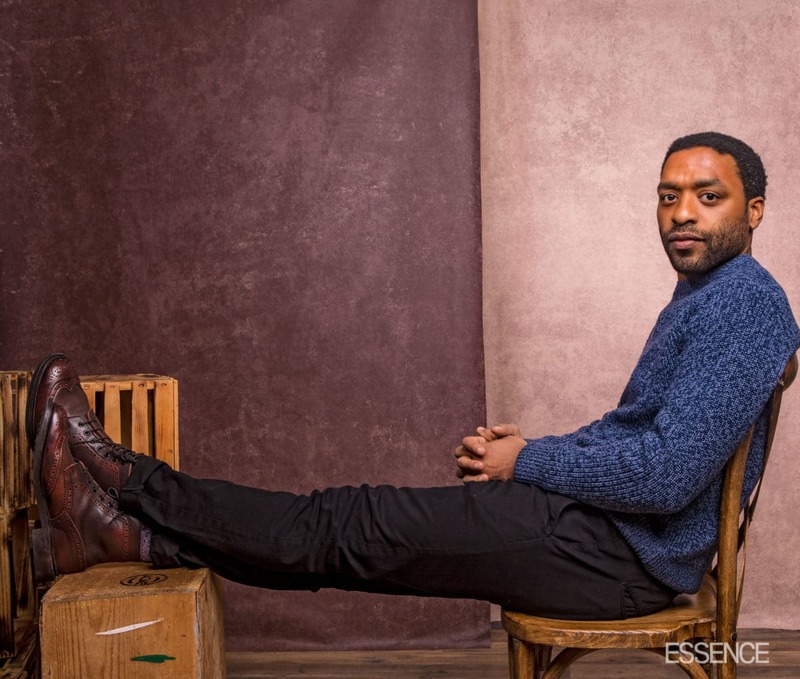 Actor Chiwetel Ejiofor strikes a pose in the ESSENCE Photo Booth at the MACRO Lodge during Sundance Film Festival weekend. 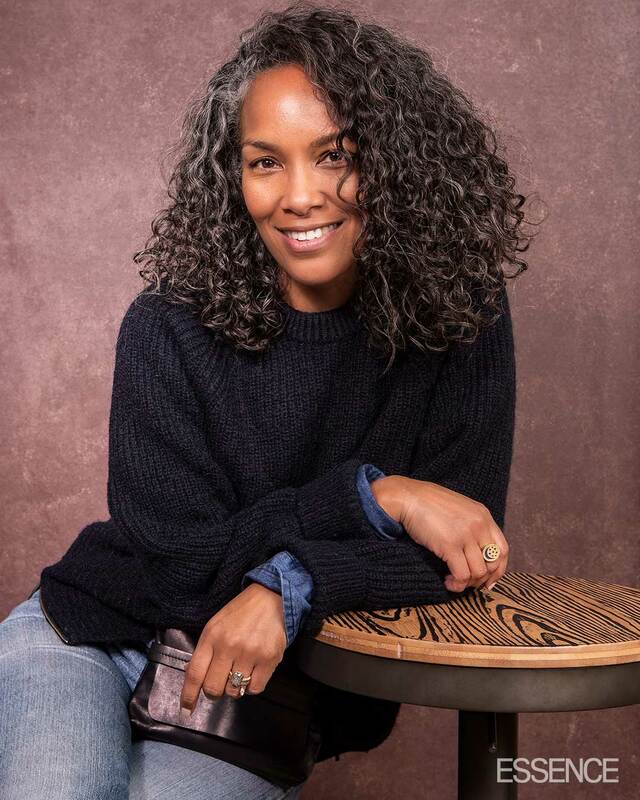 Television producer and screenwriter Mara Brock Akil was all smiles in the ESSENCE Photo Booth at the MACRO Lodge during Sundance Film Festival weekend. 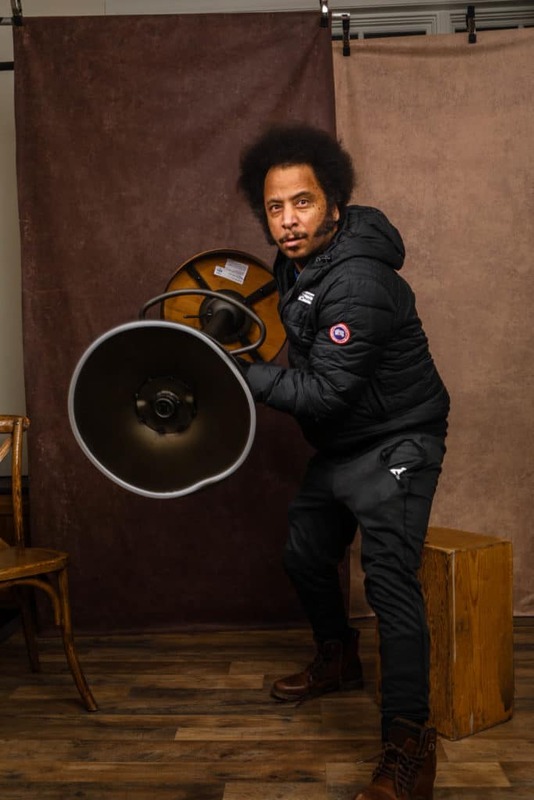 Screenwriter, rapper and activist Boots Riley strikes a pose in the ESSENCE photo booth at the MACRO Lodge during Sundance Film Festival weekend. 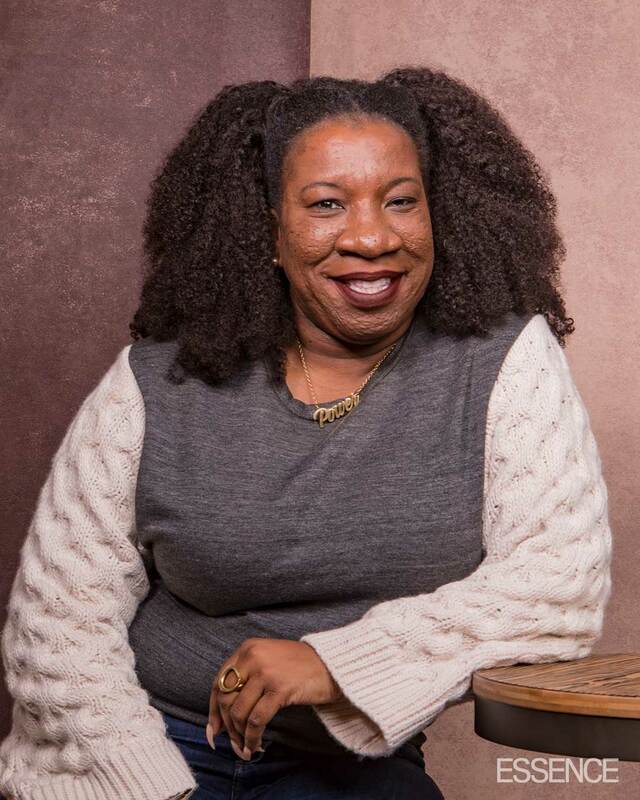 Activist and #MeToo movement founder Tarana Burke strikes a pose in the ESSENCE Photo Booth at the MACRO Lodge during Sundance Film Festival weekend. 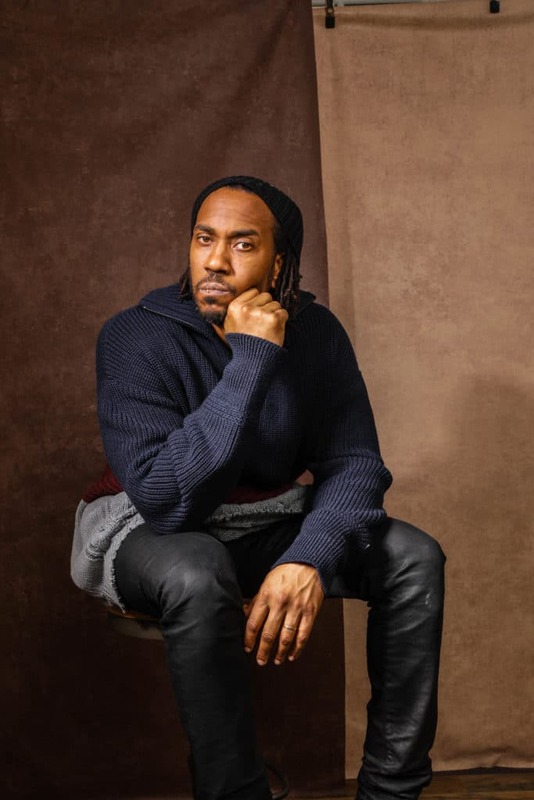 Director Rashid Johnson strikes a pose in the ESSENCE photo booth at the MACRO Lodge during Sundance Film Festival weekend. Zawe Ashton strikes a pose in the ESSENCE Photobooth at the MACRO Lodge during Sundance Film Festival weekend. 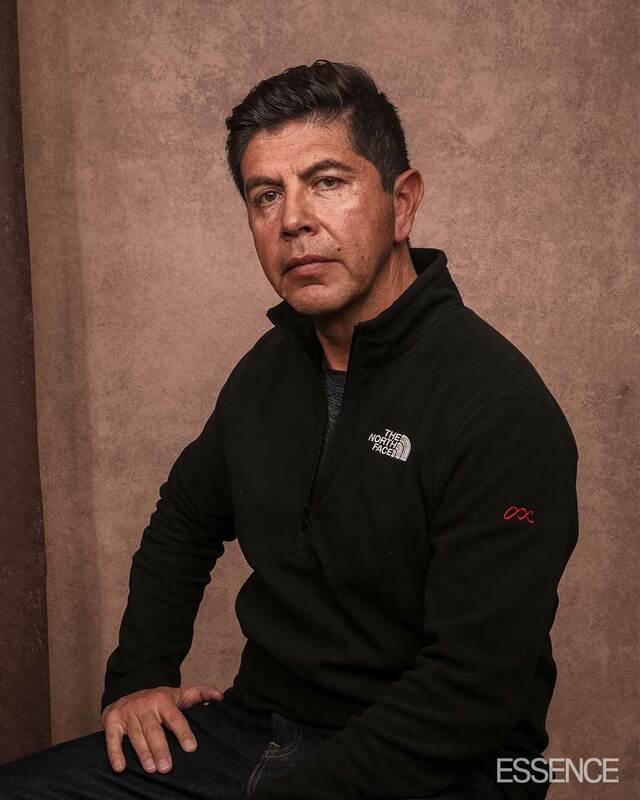 Producer Alex Castillo strikes a pose in the ESSENCE Photo Booth at the MACRO Lodge during Sundance Film Festival weekend. 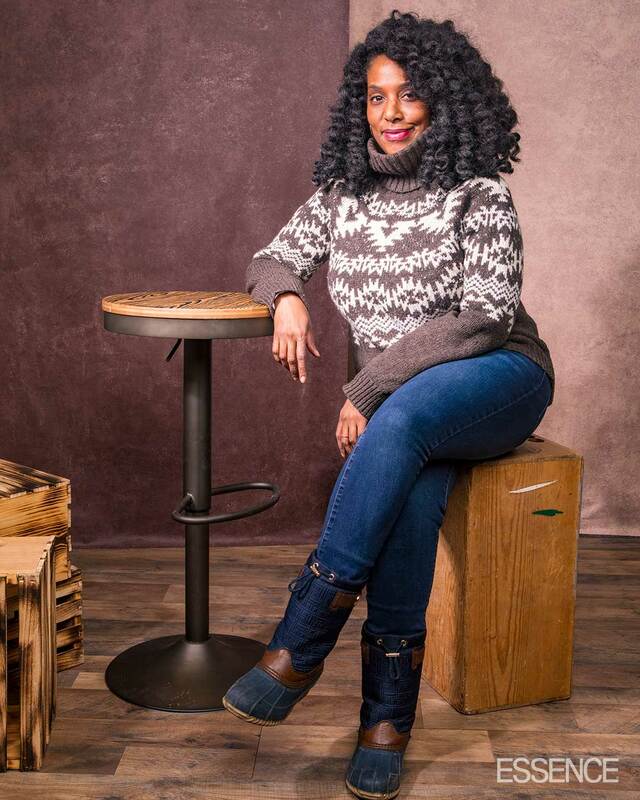 Vocalist, composer and producer Kathryn Bostic strikes a pose in the ESSENCE Photo Booth at the MACRO Lodge during Sundance Film Festival weekend. 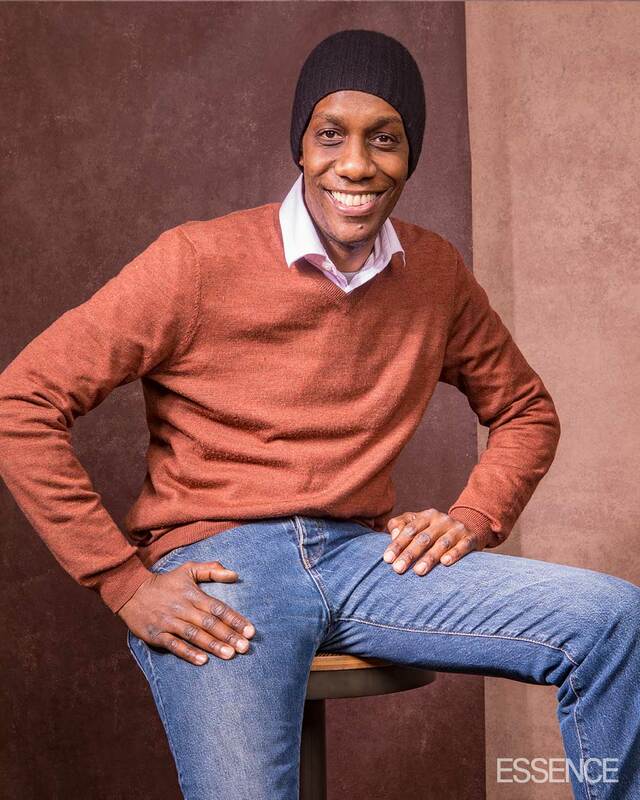 Actor Richard Bird was all smiles in the ESSENCE Photo Booth at the MACRO Lodge during Sundance Film Festival weekend. 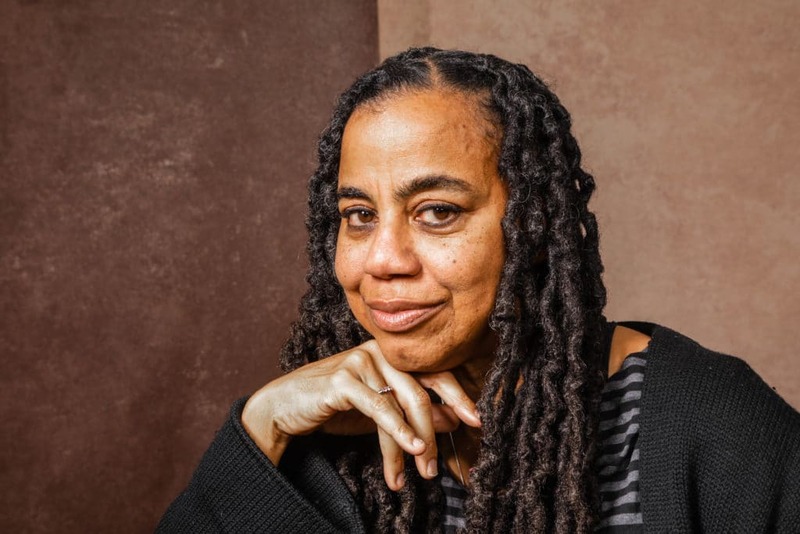 Playwright, screenwriter and musician Suzan-Lori Parks strikes a pose in the ESSENCE Photo booth at the MACRO Lodge during Sundance Film Festival weekend. 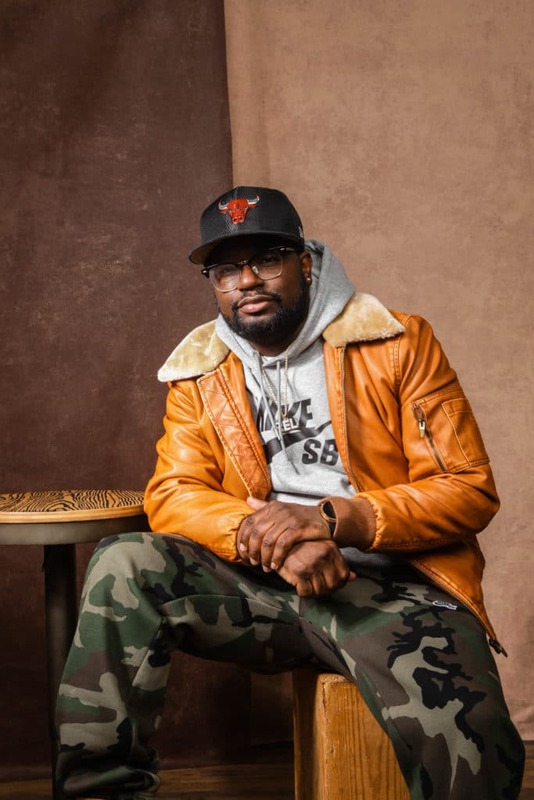 Filmmaker Dana Verde strikes a pose in the ESSENCE Photo Booth at the MACRO Lodge during Sundance Film Festival weekend. 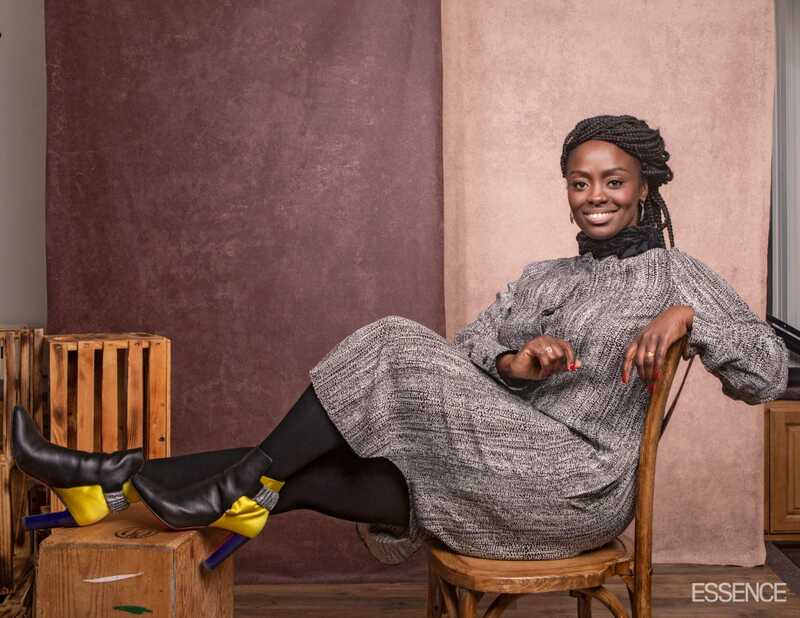 Actress Aïssa Maïga strikes a pose in the ESSENCE Photo Booth at the MACRO Lodge during Sundance Film Festival weekend. 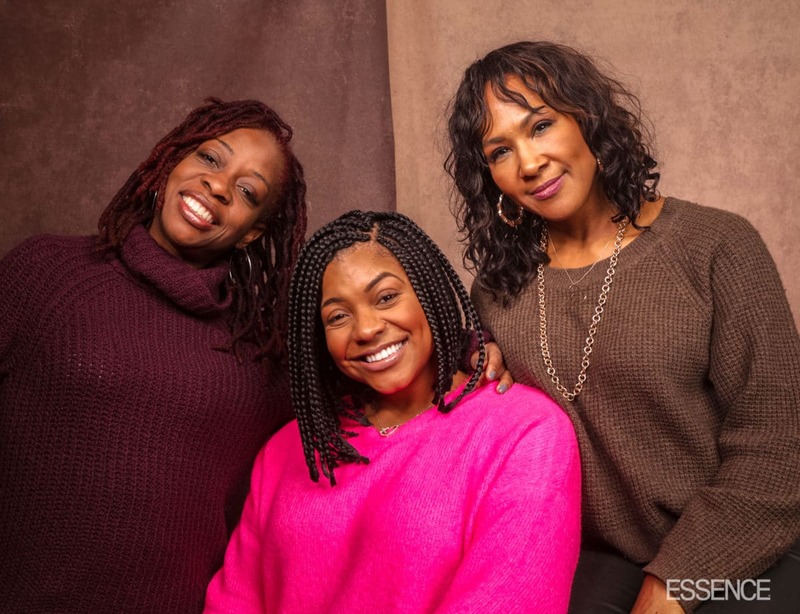 Writer/producer Cas Sigers-Beedles, actress Ernestine Johnson and actress/producer Terri J. Vaughn were all smiles in the ESSENCE Photo Booth at the MACRO Lodge during Sundance Film Festival weekend. 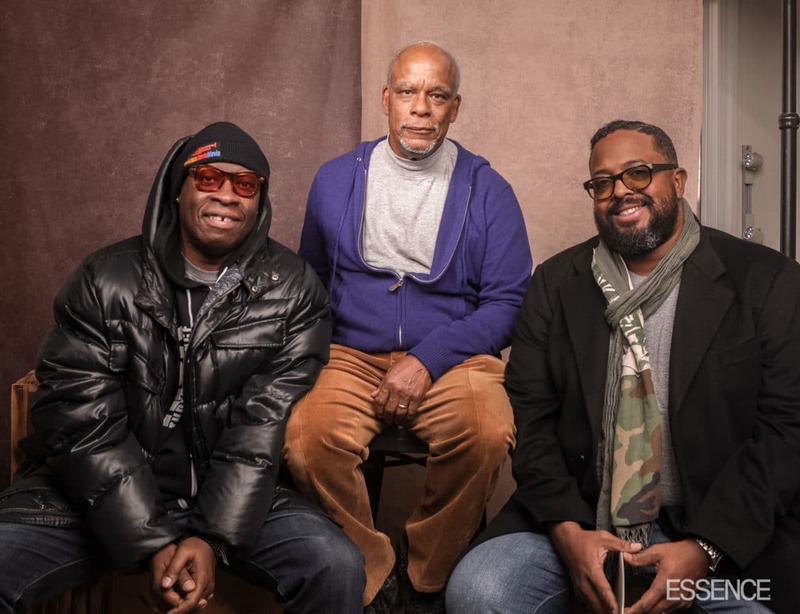 Miles Davis' son Erin Davis, film director Stanley Nelson and Miles Davis' nephew Vince Wilburn strike a pose in the ESSENCE Photo Booth at the MACRO Lodge during Sundance Film Festival weekend.